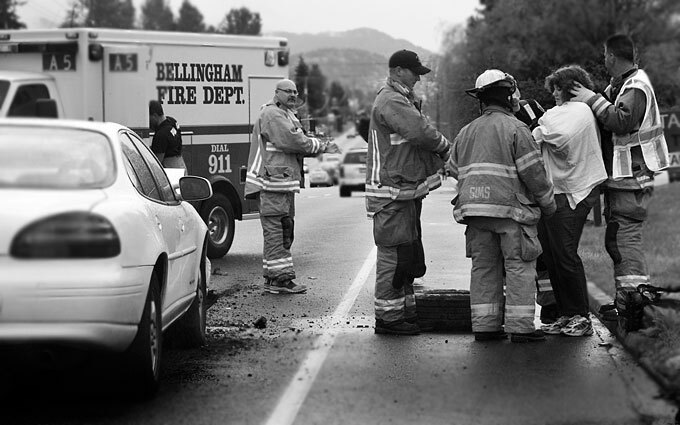 An accident I witnessed and nearly became a part of earlier today around noon. I looked forward and saw red brake lights amassing. This lady must have not been paying attention because the next thing I saw was car parts flying and 3 other cars become part of a domino effect. The other cars moved off to the right into a parking lot. I called 911 and left after giving a statement. Thank goodness I wasn’t distracted. After nearly two months and 50 hours later the Cronk Guitars project is done. 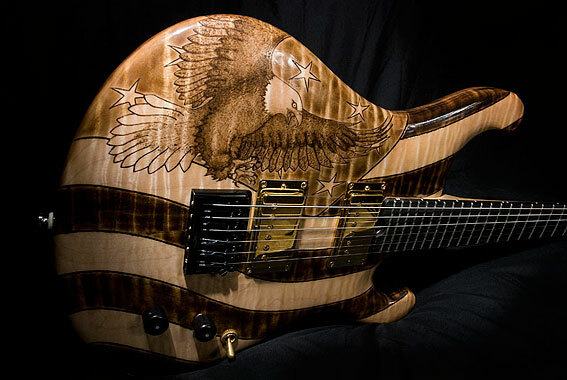 I met Bryan at a Christmas bazaar in 2009 and was fascinated by the beautiful guitars he made. We talked a bit and I ended started work on telling Bryan’s story in late January. I spent 30+ hours with Bryan as he built a guitar from scratch along with many hours of editing. I had no idea how intricate and precise everything had to be and Bryan always seemed to impress me with his attention to detail and quest for perfection. Be sure to go down a few posts to check out the behind the scenes for this photo setup. Check out the piece below or visit my site http://www.photosforthepeople.com to see a bigger size video in the multi-media section. Bryan Cronk,23, a local custom guitar maker in Whatcom County, will have one of his guitars signed by the classic rock band, “Bad Company” and auctioned off to benefit orphans in Africa this month. “It’s pretty exciting.” Bryan said. “It’s a big step up for the company.” Although not sure how much the guitar will fetch, Bryan is glad that it will be going to a good cause. 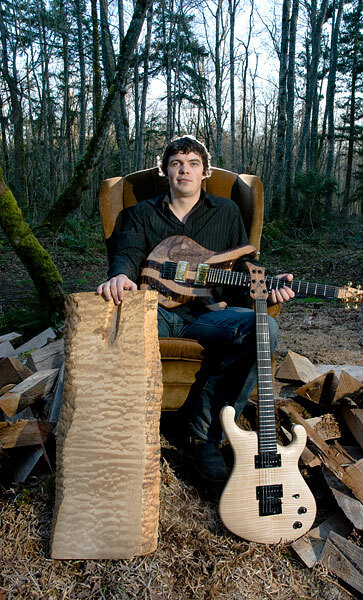 Bryan has been making guitars for the past five years under the name of “Cronk Guitars” in Whatcom County. Wood making started around age five for Bryan helping his dad, a former logger of 18years, make custom kitchen cabinets. He made his first guitar when he was a senior in high school and since then has made upwards of 40 plus guitars. The Cronk Foundation, a non-profit organization Bryan runs, also ties in his love of music and guitar making. Bryan donates his time and guitars to various local schools to encourage kids to follow their dreams through musical education. Bad Company is currently touring over in the U.K. and will be auctioning off the guitar sometime in the next couple weeks. Stay tuned for a follow up article with an update on the auction.